This item is not available for purchase online. Please call us at 800.606.6969, or visit our NY Superstore. 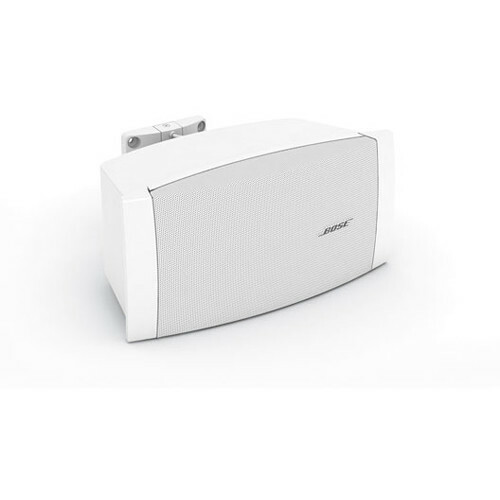 Versatile, high-performance, full-range, surface-mount loudspeaker, designed for foreground and background music and speech reproduction in a wide range of installed applications. High output and 125° x 125° coverage pattern with a frequency range down to 70 Hz. Driver Details Speaker: full-range driver - 4.5"